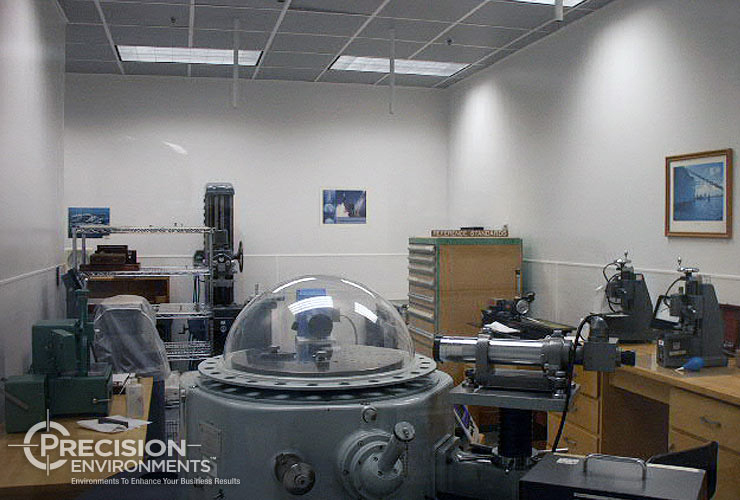 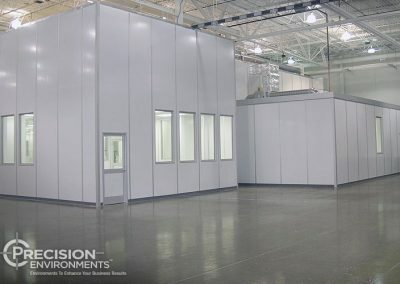 Metrology Lab Construction | Precision Environments Inc. 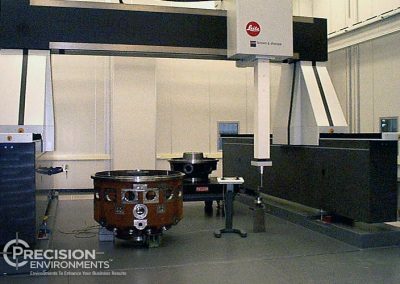 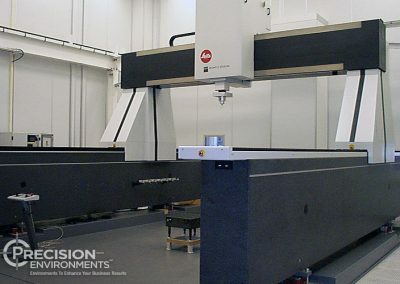 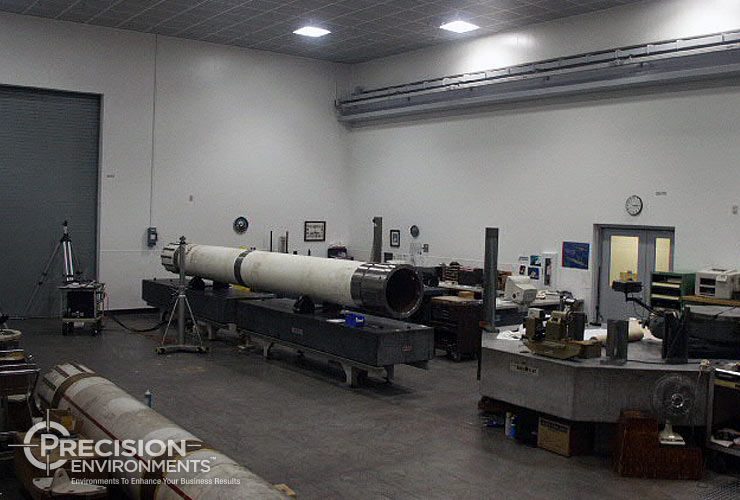 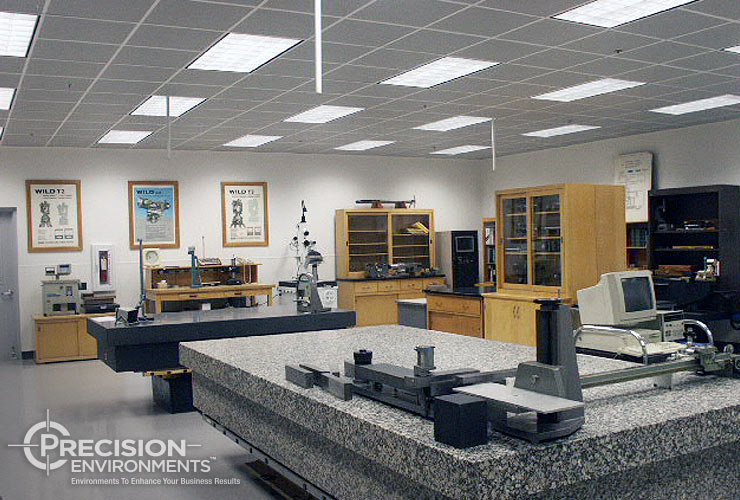 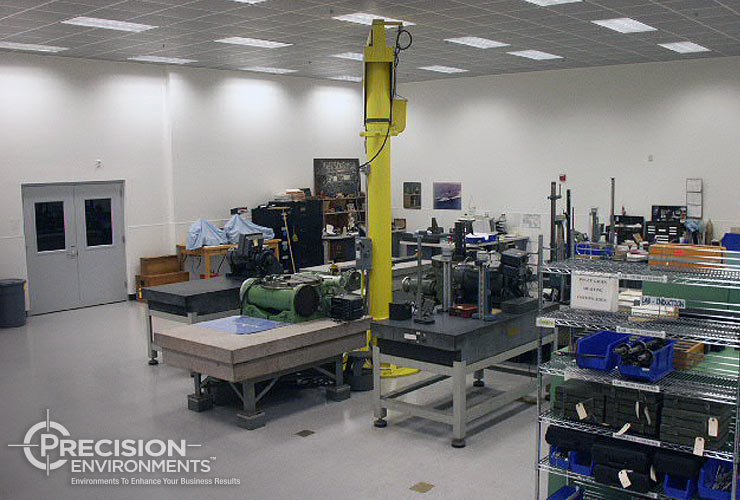 Since 1989, Precision Environments, Inc. has constructed exceptional and unrivaled metrology lab construction projects throughout the continent and the globe. 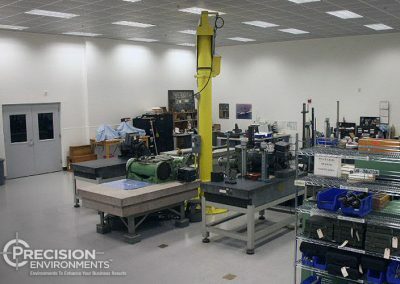 Using a client-focused approach, our experts deliver engineering, estimating, general contracting, metrology lab construction management, and design-build metrology services to a diverse portfolio of clients. 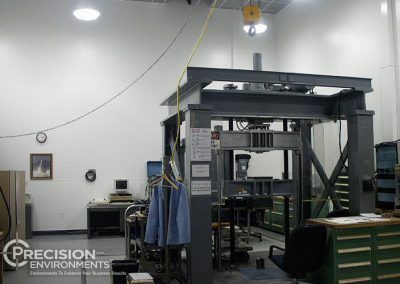 Spanning from CMM Rooms, Electrical Measurements Laboratories, Mass Labs, Gauge Labs, Industrial Metrology Labs, higher education labs, aviation, aerospace and other markets, Precision Environments is poised to take on your most robust projects and deliver on time and budget with a performance guarantee. 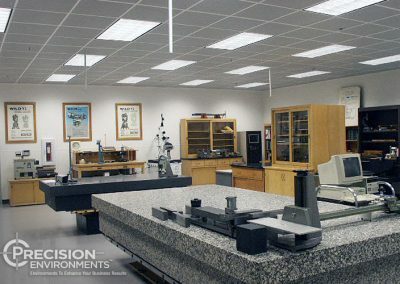 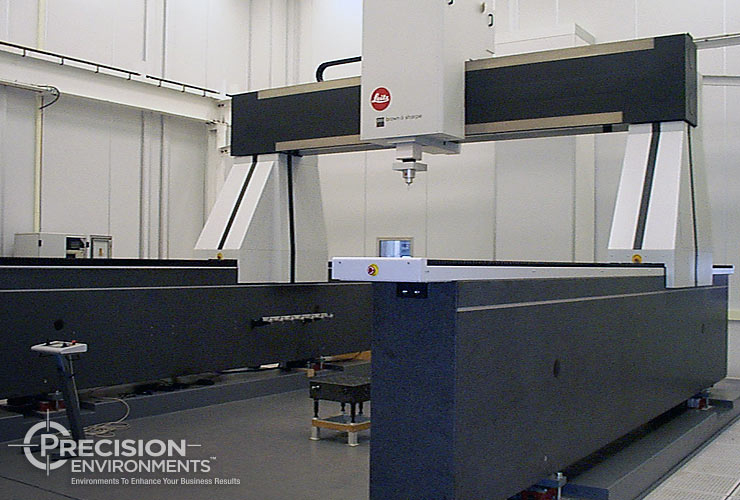 As an international leader in metrology lab construction, Precision Environments has designed and constructed hundreds of metrology laboratories for some of our world’s most innovative manufacturers and researchers. 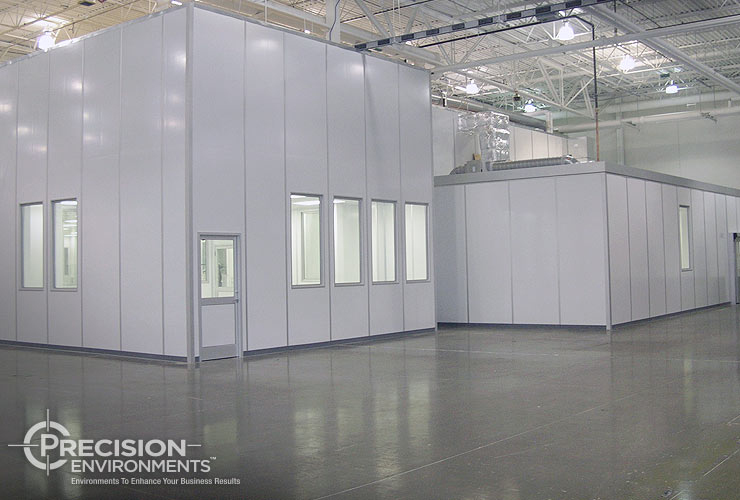 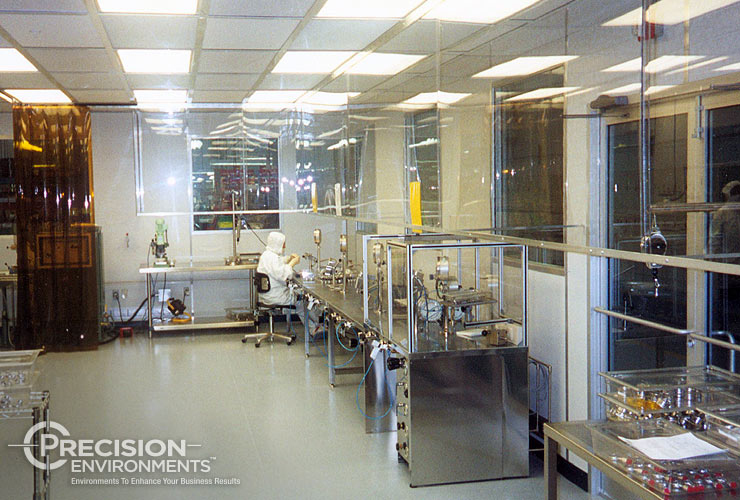 Precision Environments turnkey offering covers the entire laboratory construction process, delivering from concept to certification. 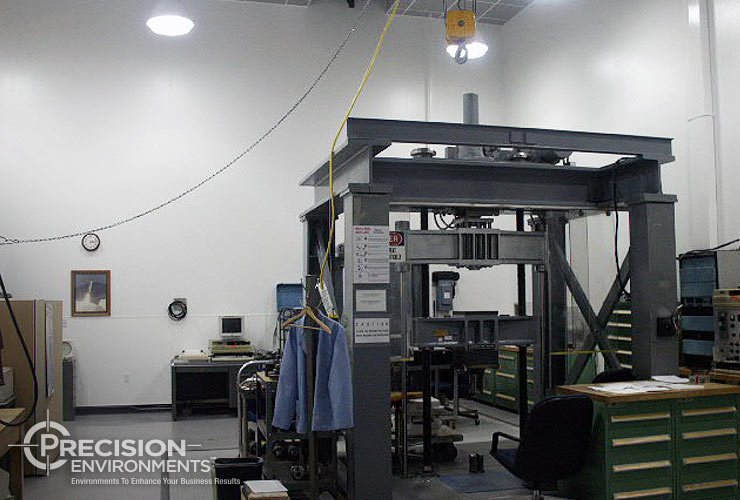 Our metrology lab construction experts have extensive industry knowledge and years of experience delivering metrology lab solutions that enhance your business results. 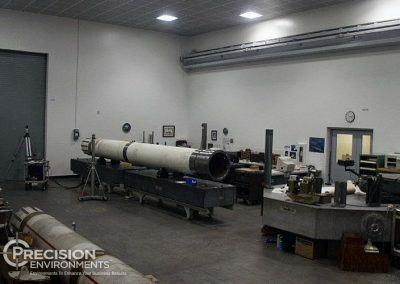 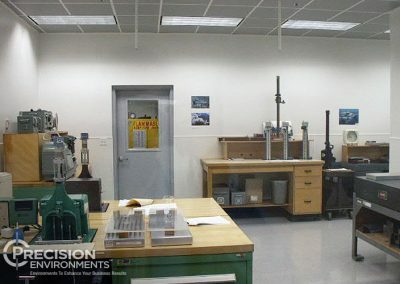 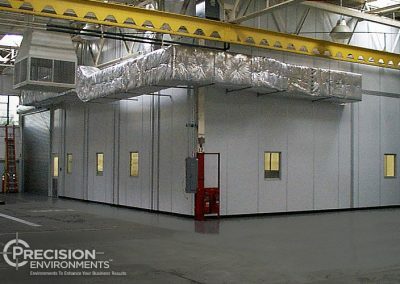 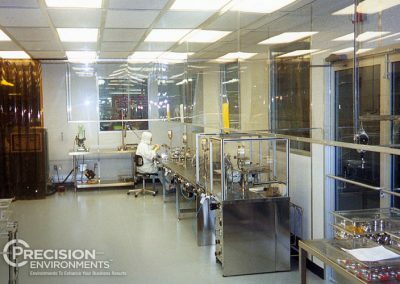 Precision Environments strives to bring the highest quality and value to each of our customers by first understanding their needs and then applying our vast industry experience and knowledge to design and construct a state-of-the-art facility that meets your specifications and exceeds your expectations. 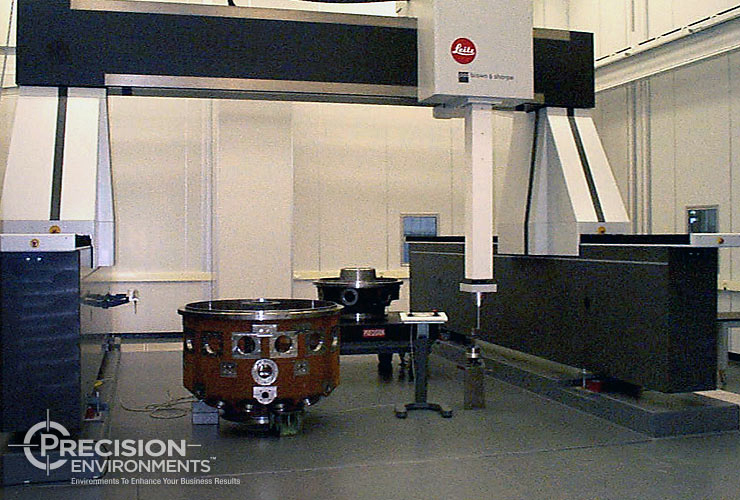 Our metrology laboratory projects are backed by our Performance Guarantee. 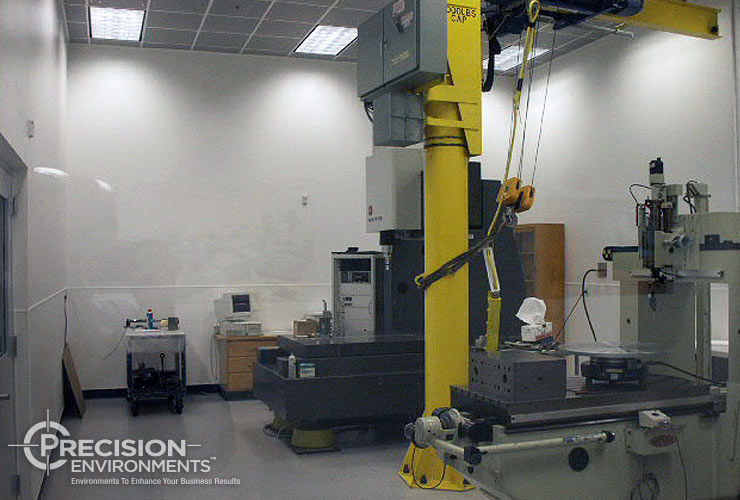 Our metrology laboratory construction team includes an operations manager, project manager and construction manager. 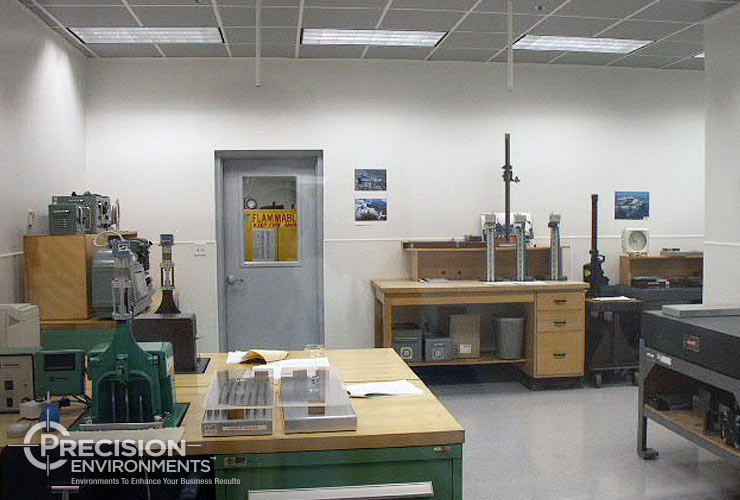 PE’s laboratory construction process is managed to maintain or accelerate schedule, quality and safety. 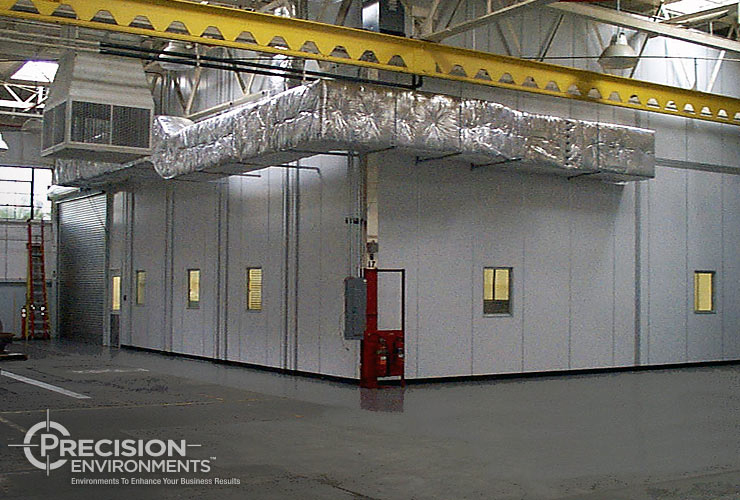 A PE manager is always on site to assist you in any needs you might have during the construction process.